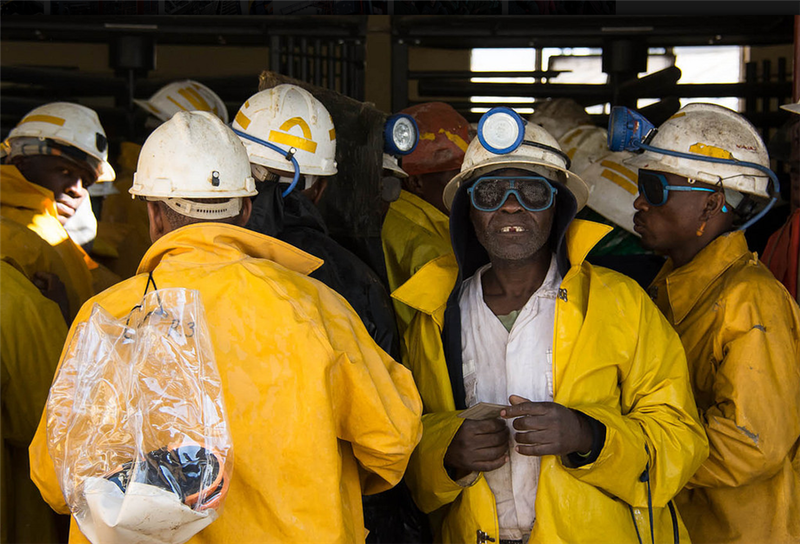 (Bloomberg) — South Africa’s struggling gold sector would be forced to close more mine shafts if labor unions’ wage demands were implemented, according to the country’s top producer of the precious metal. The country’s gold production fell for a ninth straight month in June as rising costs, aging infrastructure and accidents affect profit and output. The largest union in the gold industry, the National Union of Mineworkers, this week said it’s deadlocked over pay with companies including Sibanye Gold Ltd. and AngloGold Ashanti Ltd. after numerous rounds of negotiations. Producers argue they can’t afford the union’s demands as they struggle to control operating costs, which have prompted the industry to reduce output and cut thousands of jobs. Sibanye’s gold production dropped 13 percent to 598,500 ounces during the first half of this year as fatal accidents disrupted operations. In July, the company cut its forecast for gold output this year by 6 percent. Sibanye, which employs more than 40,000 workers at its gold mining operations in South Africa, had negative cash flow from its gold business, Froneman said. Unions need to “be reasonable” and allow for flexibility in the negotiations, he said. It would be “dangerous” for the industry if the unions called a strike and work stoppages are unlikely to achieve the desired result, Froneman said. The gold producers in the collective bargaining unit employ about 80,000 workers.